About | Happy Bubs. Happy Mums. Welcome to Happy Bubs. Happy Mums. This is a Paediatric Dietitian guide to help provide accurate advice to nurture your child through the important years of development and growth. 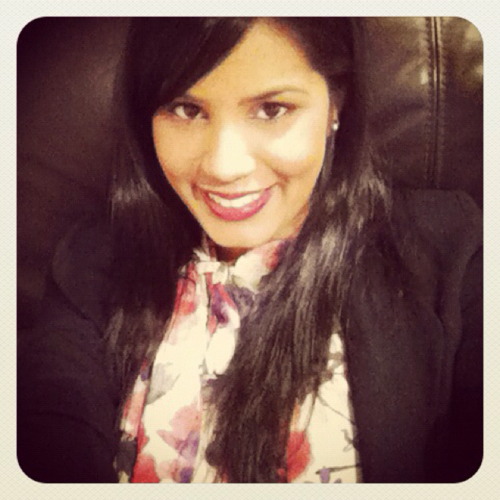 My name is Priyanka, Accredited Practising Dietitian, specialising in Paediatrics. I am active part of the professional body Dietitian Association of Australia contributing to professional development. I am currently working at the Sydney Children’s Hospital Network and have been exposed to kids with failing to thrive, weaning from milk to solids, fussy eating, reflux disease, food allergies/intolerances, constipation, autism and tube fed children. My aim is to provide simple yet expert and up-to-date nutritional advice to help eliminate conflicting information from ages ranging from newborns to teenagers.